When shopping for a new pair of frames, there are a few factors you need to consider before making a purchase. 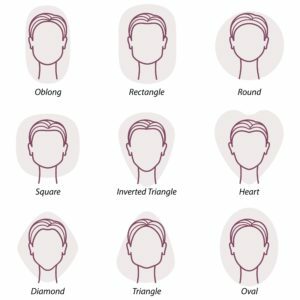 One of the first things you’ll need to figure out is what frame is best for your face shape. 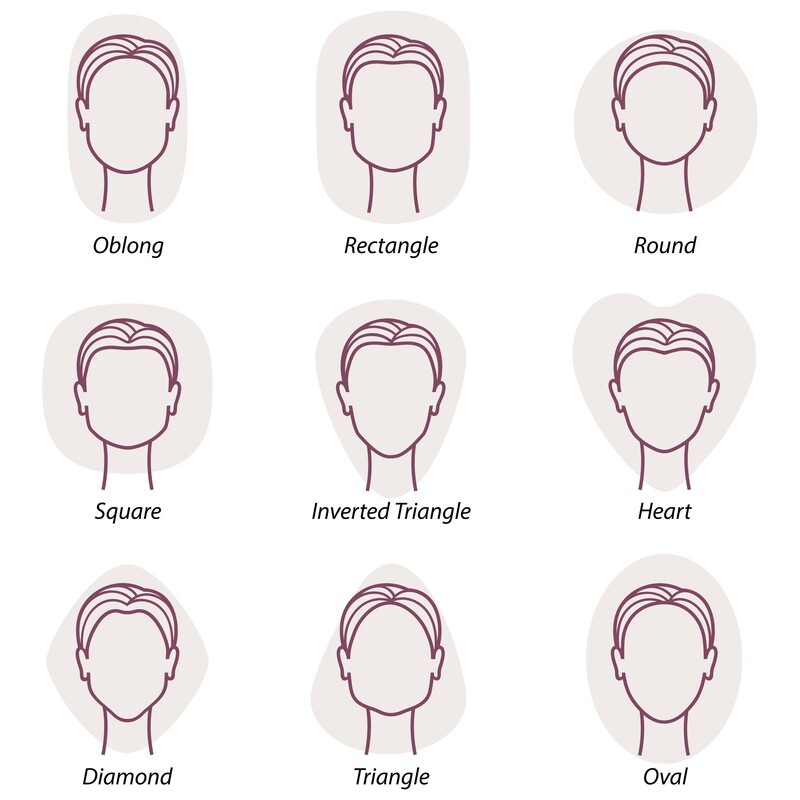 Below is a quick guide to determining which face shape you have and what frames will compliment your features. Oval: Rounded, long face with a slightly narrowed forehead and higher, wider cheekbones. Recommend frames: Oversized and wide frames, but you can pull off almost any style. Avoid: Narrow frames and frames with lots of design elements. They might add unnecessary length to your already long face. Square: Defined by a strong jawline, widest along the jaw and forehead. Length and width typically have the same proportions. Recommend frames: Dark and rounded frames. Rimless and semi-rimless frames are a great place to start. Round frames will soften and add contrast to your angular features, making your face stand out. Round: Curved lines with width and length in the same proportions. No hard lines or angles. Recommend frames: Wide, rectangle, or square angular frames, like Wayfarers, to contrast the curves of the face and help to make it appear slim. Avoid: Small and rounded frames, as they will get lost in your features. Heart: Widest at the forehead with narrow chin and high, prominent cheekbones. Recommend frames: Frames that are slightly wider at the bottom, or thin, rimless styles. Avoid: Thick bottomed frames, oversized frames, or frames with a lot of design elements. Diamond: A rare face shape. It is characterized by full cheeks, and a narrow forehead and jawline. Recommend frames: Rectangle, oval, or horn frames. Keep them delicate though! Avoid: Wide frames with thick rims. No matter what style you choose, our optometrists near Paoli, PA, want you to walk away feeling confident and loving your new frames! If you need help choosing, our staff will assist you in finding the perfect frames for your face, skin tone, and lifestyle. Call us today to schedule an appointment with our eye doctors near Paoli, PA, at 484-452-4314 or feel free to walk in to view some of our beautiful designer frames!